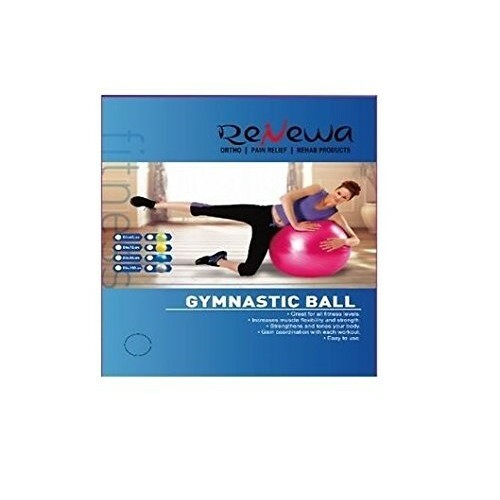 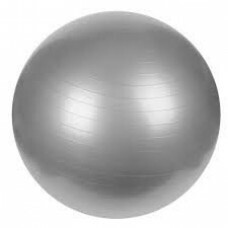 Renewa Anti Burst Gym Ball is a versatile fitness training accessory that can be used for exercising multiple parts of your body. 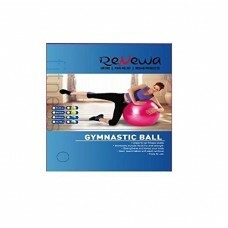 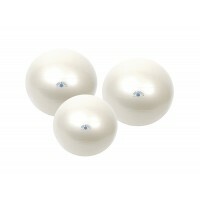 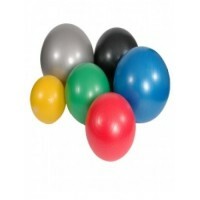 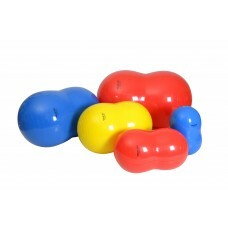 This inflatable easy-to-use gym ball also comes with a foot pump which allows you to pump air into the ball with ease. 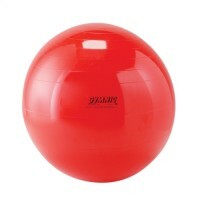 Apart from exercising, it can also be used for muscle therapy, yoga, and other fitness-related activities. 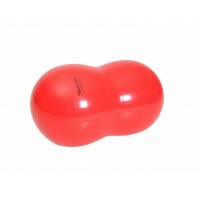 Ease of Use Usable in Multiple ways Light Weight Easy to carry Used for multiple exercises.